﻿ Can an electric bike save you money? Keeping your fuel costs down on the road and being more environmentally friendly at the same time, sound good to you? For many consumers, electric bikes have been little more than just toys, the electric bikes available now will change that belief. Many feature a powerful motor that will propel you to speeds of up to 15mph (this is the highest legally allowed in the UK). What should you look for when buying a new electric bike? You should try and look for an electric bike with a battery that offers good mileage as you don’t want to be tackling that hill with no power, especially having the extra weight of a battery on board. Also it is well worth reading reviews on places like Amazon, eBay and specialised electric bike forums. An electric bike is great option for anyone looking to leave the car at home and become more environmentally friendly. Here are ten justifiable reasons why an electric bike could be beneficial to you. That may sound obvious to you, but it’s the most important advantage. A good electric bike effectively flattens hills, increasing your normal speed and eliminating the ‘moan’ factor when a gradient comes into view. It sounds unlikely, but it’s true. Think of a steep and busy road, with cars climbing at 30mph. If you previously slogged up the hill at 6mph, but can tackle the same gradient at 12mph with an electric bike, you will see 33% fewer cars and they will pass you at 18mph rather than 24mph. Purchase cost is a little more than a conventional bike, mechanical wear and tear is about the same, and electricity is so cheap as to be largely irrelevant, but there is an extra expense in terms of battery depreciation. Consequently, an electric bike costs more to run – typically 5 – 8 pence per mile against 4.2 pence per mile for a non-assisted bike. 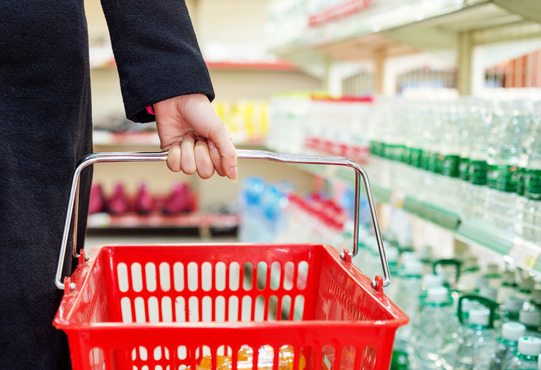 However, it is very reasonable extra for all of the advantages you’ll gain from owning one. Although I haven’t got an electric bike yet, I was riding a 125cc motorbike to see if the savings I made from swapping out driving my car when possible for riding my motorbike. The savings I made on fuel practically paid for the bike from the saving I made. Imagine the saving you’d make from an electric bike rather than using you car. You’d probably find the savings you’d make would not only pay for the electric bike in a very short time but the additional savings could even pay for your next holiday – Well worth thinking about don’t you think? Here is another article on our site where you can get more of an idea of savings from two wheels (although petrol) in our contribution to the moped and scooter ownership guide we helped put together for Bennetts bike insurance. A conventional bike will keep you fitter but that’s if you use it and how much, if at all. Because riding an electric bike is a great deal more enjoyable in hilly country, into sturdy winds, or when carrying heavy loads, riders tend to make better use of them. The motor provides up to half the effort, but more regular use means more exercise for the rider. Sweat may not be a serious issue when you’re out for a leisure ride, but it’s more important if you’re cycling to work. Going to work is stressful enough without trying to camouflage sweat patches! Not many work places have showers and facilities to wash properly, so for many, this will be a massive advantage of owning an electric bike. Electric bikes obviously consume energy, where a conventional bike does not but at an average rate of 100 to 150 watts of electrical energy, against 15,000 or so for a car, if it’s hard to place these numbers in your own lifestyle, think of a 100-watt electric light bulb burning for an evening – that’s enough energy to propel an electrically-assisted bike for 20 to 40 miles, sure that would get you to work and back, just leave the light off you would normally leave on and you’ve done your bit for the environment every day you use it. There’s a lot of nonsense talked about sustainability in transport, but an electric bicycle can be made genuinely sustainable. Purchase electricity from a ‘green’ supplier, or generate your own with a roof-mounted windmill or solar panel array, and the vehicles’ fossil fuel consumption will be zero. In theory a car can average a high speed, but in practise speed often falls below 10 miles an hour in cities and with two wheels you can manoeuvre yourself around cars if you’re careful. You now don’t have to be stuck in traffic like 90% of other commuters. 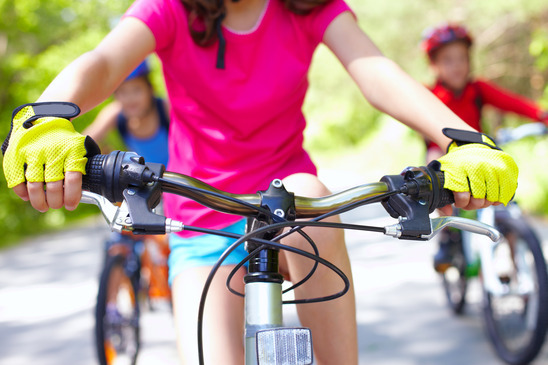 Electric bikes are technology that people want and can’t always afford new, so people are always on the lookout for a second hand electric bike. It’s still really early days for everyone owning an electric bike, but the evidence points to a much better resale value than a conventional bike. With an electric bike you don’t have the additional cost and stress of a car, motorbike or scooter. Electric bikes are treated just like ordinary bicycles for legislative purposes, so there’s absolutely no registration or legislation to worry about. You are of course free to insure the machine if you wish, but there’s no compulsion to do anything but enjoy. Here are our five top picks if you’re looking to by an electric bike. 1: Cyclamatic foldaway electric bike – This electric bike meets the EN-15194 safety standard. Because it folds up in to a pretty small space it will be ideal if you want to take away in the car or caravan. 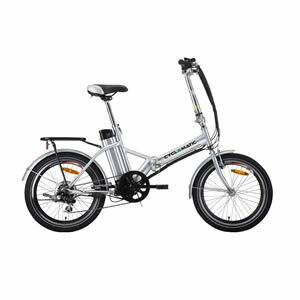 It has the new lithium-ion battery which boasts huge power and has a range of up to 30km which is around 18 miles. The battery weighs far less than the old-style lead-acid batteries. This means more environmentally friendly. The battery is also fully sealed which your electric bike it will be safe to use in rainy conditions. 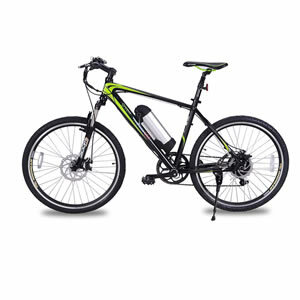 3: GreenEdge CS2 Electric Mountain Bike – This mountain bike style electric bike is lightweight and has disk brakes on the front and back wheels. This means no problem stopping in the wet which will be great for our English summers! The bike has a vivid LCD display and pedal assist modes capable of up to 15.5mph. This electric bike has a superb range of 25 -35 miles before it needs charging. This is adequate for nearly three days of cycling for most cyclists. 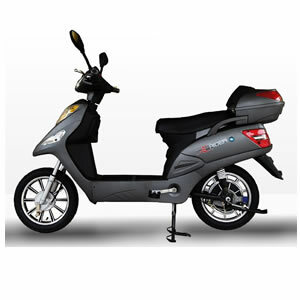 4: Go-Go Racer S Electric Bike – Racer style electric bike with a range of 30 plus miles. 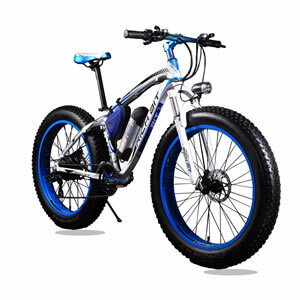 The bike has a stainless steel frame, 26 inch tyres and a clear digital display. There is a 5 speed control monitor with a maximum speed of 15mph. This bike also uses a powerful lithium-ion battery and motor which will give you a boost whenever you need it. 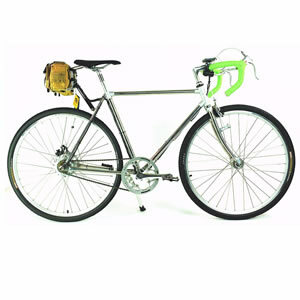 Lovely racer style bike which will make another cyclist you know very envious of your new ride! 5: E Rider electric moped style scooter – I have seen many moped style electric bikes been ridden around in my town. They seem enormously popular with students and youngsters who are not old enough to ride a traditional petrol scooter. Many of the younger riders I have seen without protection on their heads (CRAZY KIDS). These electric bikes look very stylish and the only clue it’s electric is people don’t always have protection on their heads. This scooter style bike is well worth considering for all age groups. Comes complete with mirrors, charger and back box to carry some belongings. Summary – With any form of transport it is important to remember safety. Do yourself and your loved ones a favour, wear bright clothing, wear protection on your head and body.